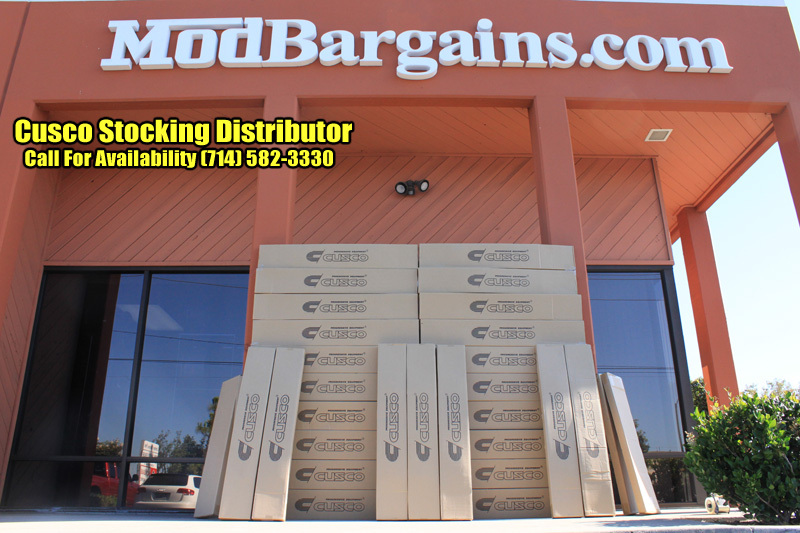 Purchase your Cusco Front/Rear Swaybars for 350Z/370Z/G35/G37 at ModBargains.com and SAVE - We offer FAST SHIPPING Modification Experts ready to help: 714-582-3330 to Order Now. Your stock swaybars are very effective for normal everyday driving. However if you are an aggressive driver or like to track your car, your stock swaybars will not cut it. They allow far too much body roll and flex for a firm feel when cornering. These Cusco swaybars dramatically decrease body roll and leaves you with a stiff steering feel. Depending on the position of the bar, oversteer and understeer can be modified for enhanced vehicle control. All of Cusco's swaybars are painted in Cusco's signature blue and are direct bolt-on with all the necessary hardware included. 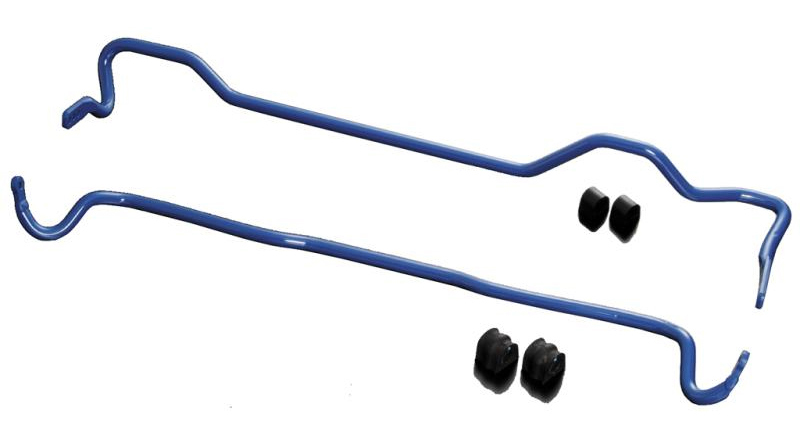 Get rid of body roll and that mushy feeling in the corners with these Authentic Cusco Swaybars.